Add guilt-free indulgence to your day without compromising on taste. 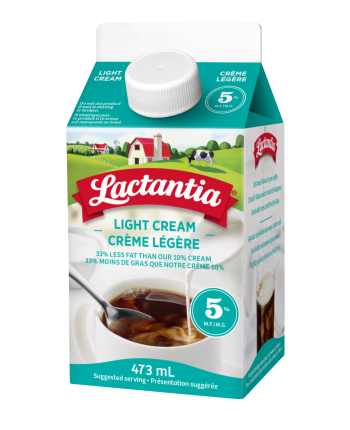 Lactantia® 5% Light Cream is rich in flavour and low in fat. 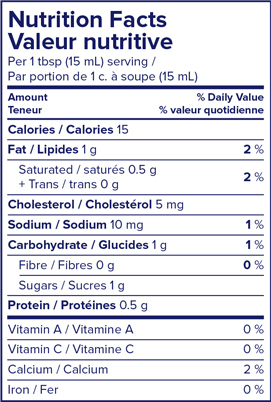 Add to your coffee for a lighter and delicious taste. Or use in your favourite recipes to create a lighter dish.